Immortal Rapture Skull Ring for Men. 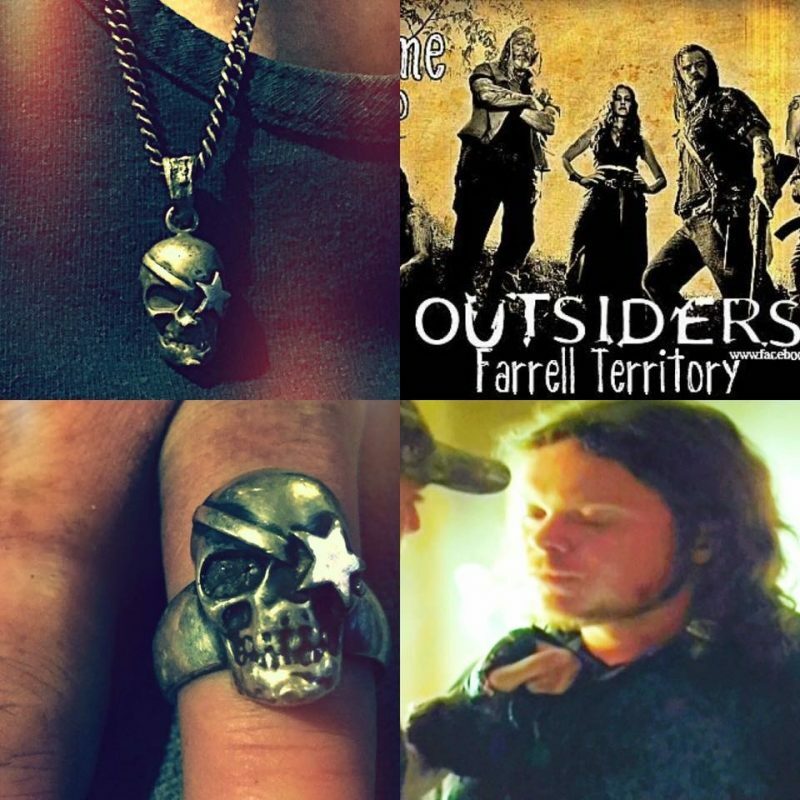 One of most treasured creations and recently featured on smash hit TV show, Outsiders! Handcrafted in London using both modern and traditional jewellery making techniques. This ring is meticulously crafted in Sterling Silver with a mixture of both polished and blackened finish.